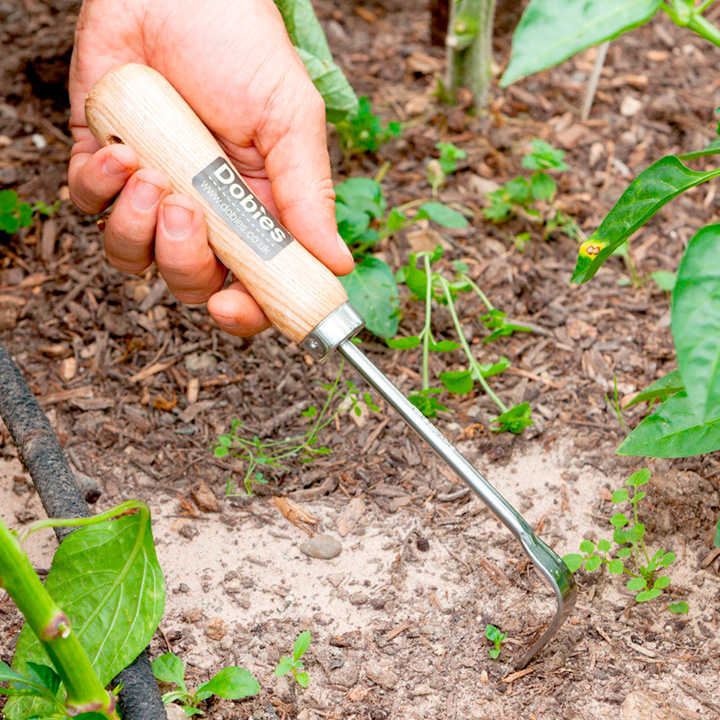 Ever needed to weed inbetween pavers, or down between a nook or cranny? I’ve often struggled to get those bothersome weeds out. Since I started to use the ‘weeding finger’ it’s made life so much easier.. With its sharpened stainless steel arrowhead blade it’s wonderful at weeding in tight spaces. 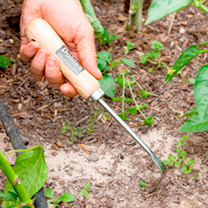 It’s also a great tool for making seed trenches and weeding paths and patios. Length 32cm, width 3cm, weight 0.3.kg. Ideal for inbetween pavers or between a nook or cranny!